Every credit union has a defined Field of Membership. Fields of Membership range from specific employers, church affiliations, social groups to regions. 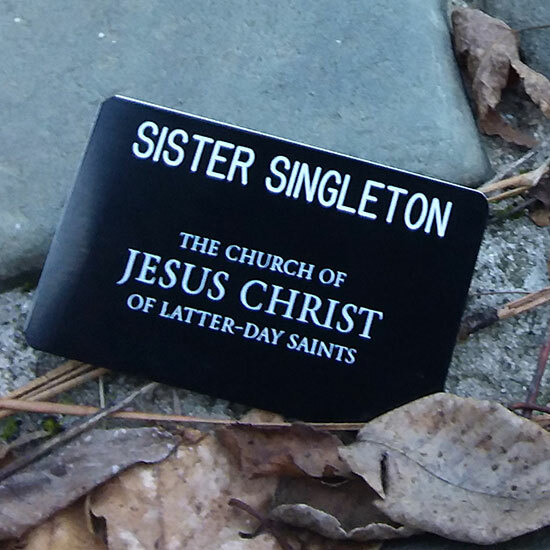 Our Field of Membership includes members of The Church of Jesus Christ of Latter-day Saints, those who work for the Church, and their immediate family members. We also serve other companies affiliated with the Church. See the many ways you can qualify for membership at Deseret First below. When you join Deseret First you get less fees, better rates and become an owner of the Credit Union. You can’t get those perks at a bank. Check out how you can qualify to join us. Which employers does DFCU serve? Deseret First has been supporting employment-based financial services since our beginnings in 1955. That’s over 60 years of dedication! We serve employees of the following organizations, along with their families. 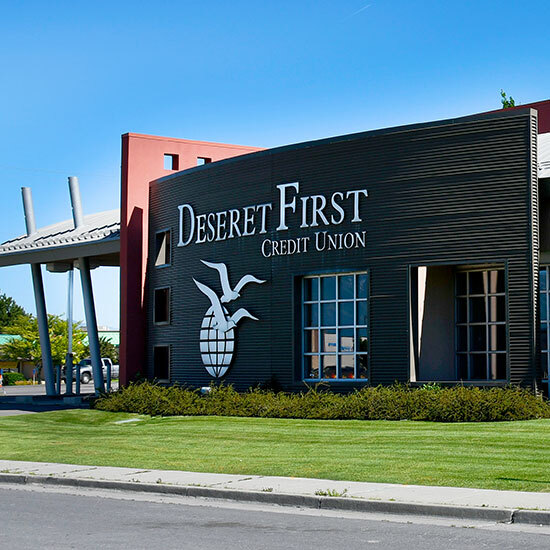 Once you become a member of the Credit Union you are also an owner of Deseret First. 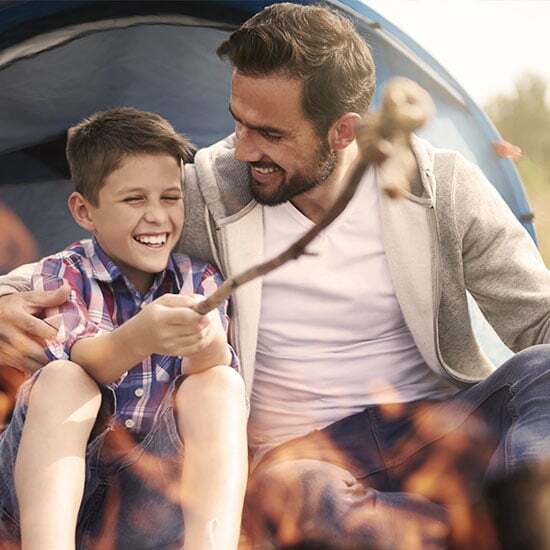 Because members own the credit union and not stockholders, dividends are returned to you as a member with higher savings rates, low or no fees, and lower loan rates! We’re here to help with all your financial needs. Let us help you with anything from a savings account or credit card to getting a new home or motorcycle. Become a member today and let us serve you! Being a DFCU member has its benefits! We offer free Accidental Death and Dismemberment insurance for our members.